I am very happy to begin our monthly meditation classes again. Each class will be a little more than an hour long. Chairs and cushions will be available for sitting. No experience necessary. Join us to begin or deepen your meditation practice. Meditation Workshop - next workshop coming soon. This workshop is different than the monthly class. We will have plenty of time for discussion. We WILL move and stretch during class. No experience necessary. Learn skills and techniques to quiet the busy mind and let go of stress. Meditation is also integrated into each yoga class. We learn how to transition from our busy day of performing tasks outwardly to directing our attention inwardly. This process calms the breath, begins to quiet the mind and relax the muscles. We learn and practice skills and techniques of looking inward. We learn how to use our kind attention and observe what we feel physically; our thoughts; and our emotions. Then we practice a process of awareness, honoring, and letting go. 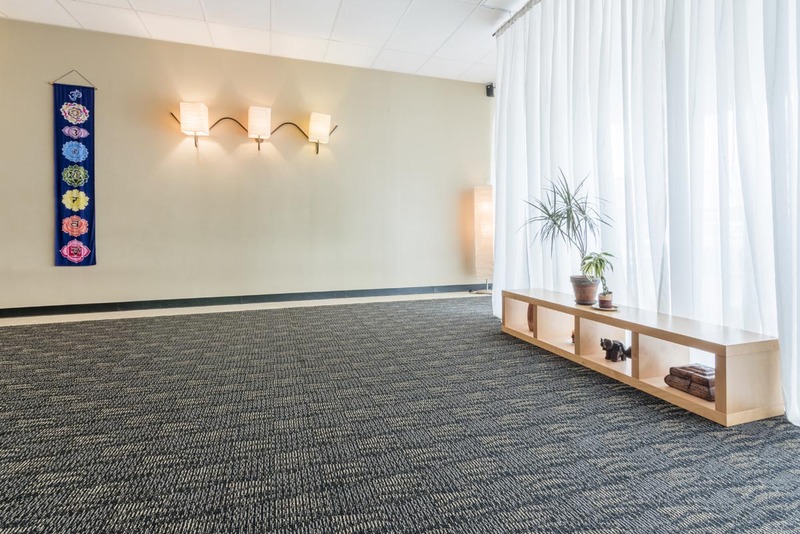 We practice various techniques of guided visualization, yoga nidras, counted breathing practice, and many more styles. The purpose is to be able to draw upon your calm energy in a moment's notice whether you are in the middle of a volatile situation or sitting in a daily quiet time. The ultimate result when we become still is that our mind rests, and when our mind rests we have clarity, focus and concentration. Spiritually, our quiet time, or meditation, is listening to God. Whereas praying is talking to God. Learning how to "Be still, and know that I am God" (Psalm 46:10); and that "The Lord Almighty is with us (Psalm 46:11) helps us "Draw near to God and he will come near to you" (James 4:7). This allows us to be strengthened with power through the Spirit that dwells in our inner being" (Ephesians 3:16). Yoga and meditation are not a religion but regular practice moves you to a place of awareness and knowingness.